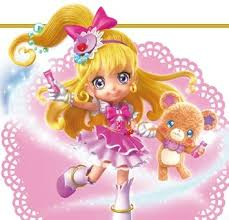 Watch Cure Miracle and Cure Mofurun’s Magic Lesson full episodes English sub. Synopsis: Short screened alongside the Mahoutsukai Precure! Movie.